India has lost its crown of the fastest growing major economy in the world. The annual rate of growth slumped to (GDP)6.1% in the quarter ended March 31, down from 7% in the previous quarter. Indian government figures released Wednesday showed that growth for the 2016-17 fiscal year slowed to 7.1%, from 8% the year before. The annual growth of this fiscal year is also lower than China’s growth of 6.9 percent for the first three months of 2017. The World Bank has earlier this week projected India to clock a 7.2 percent growth rate in the current fiscal on reform momentum and improved investment scenario. 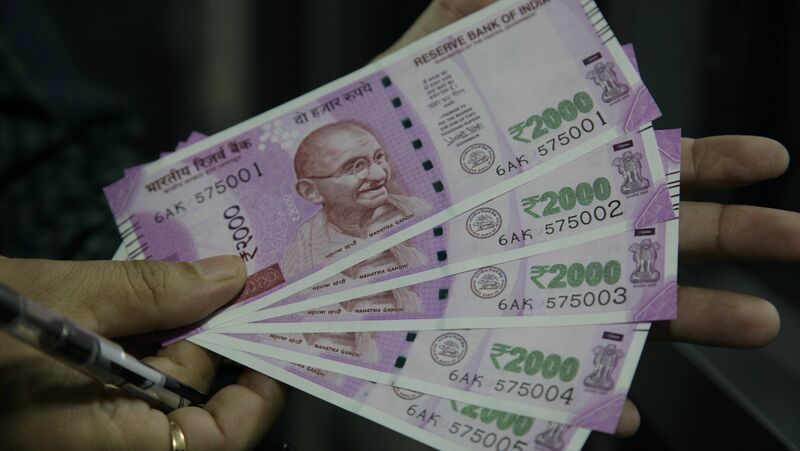 The weaker GDP numbers suggest Prime Minister Narendra Modi’s decision to scrap 86% of India’s paper currency late last year might have halted India’s economic boom in its tracks. The slowdown may put pressure on the Reserve Bank of India, whose monetary policy committee meets next week, to cut policy rates to balance its inflation-targeting focus with the need to stimulate economic growth.Wednesday’s figures, however, have not changed expectations for monetary policy. Analysts still expect the Reserve Bank of India (RBI) to keep interest rates on hold. Chief economic adviser Arvind Subramanian said, “The numbers weren’t a surprise and that demonetization and a good monsoon would perk up the economy. The GDP (number) is quite expected with what we said in the Economic Survey, the demonetization was a temporary shock, and the economy recovered with remonetisation,” he said. “GDP growth of 7.1% is a healthy economic growth number… With better monsoon projection this year, the numbers are expected to be better.” Read more about Indian Startup Ecosystem.